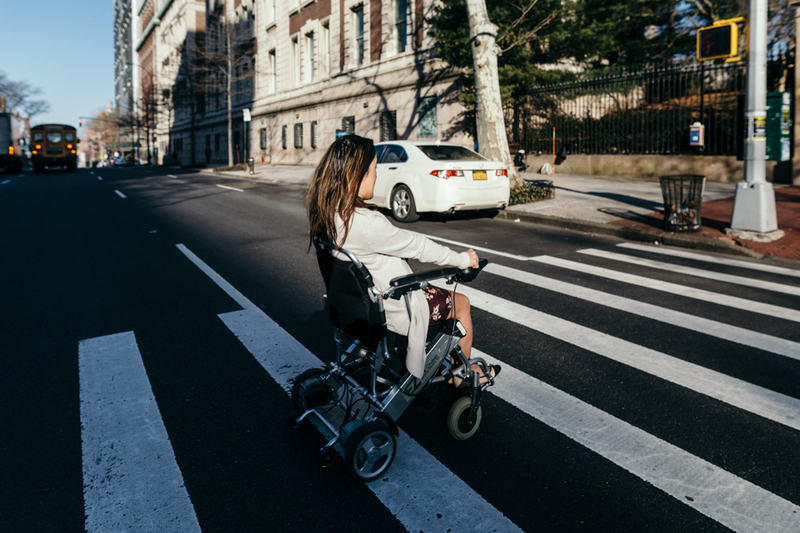 Sarah Kim, a recent Barnard graduate who has advocated continuously for increased accessibility on campus, crosses the street from Barnard to Columbia. 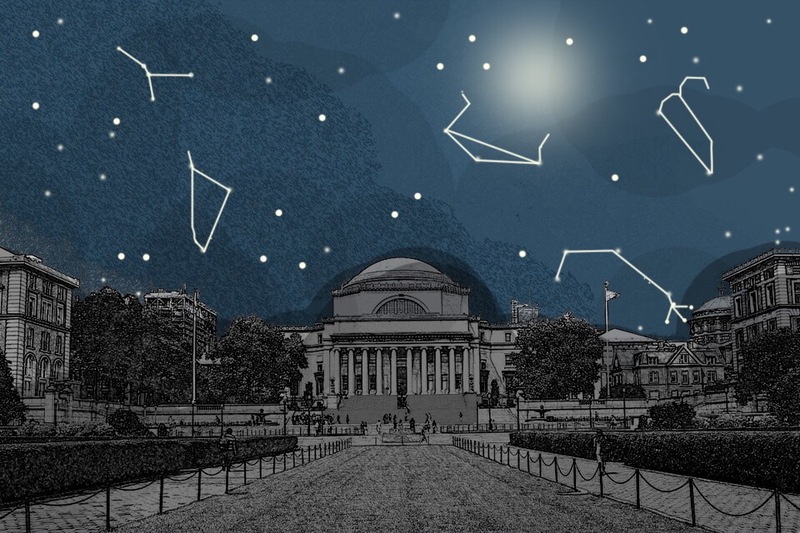 When Representative for Student Health Services Valerie Jaharis, BC ’19, was reviewing answers to last semester’s Desserts After Dark survey, one response stuck out to them as emblematic of Barnard’s perspective on disabilities. An anonymous student said that they believed that students with disabilities received unfair advantages. “‘I’ve done note taking before, but I’ve never seen the student who gets the notes … and they never came to class. They don’t deserve these notes. They are abusing the system,’” Jaharis said, paraphrasing the respondent’s answer. “This is another example as to how accommodations are seen as cheating the system, not ‘the system is physically hurting me, so I’m asking for help,’” Jaharis, who is a student with disabilities, said. 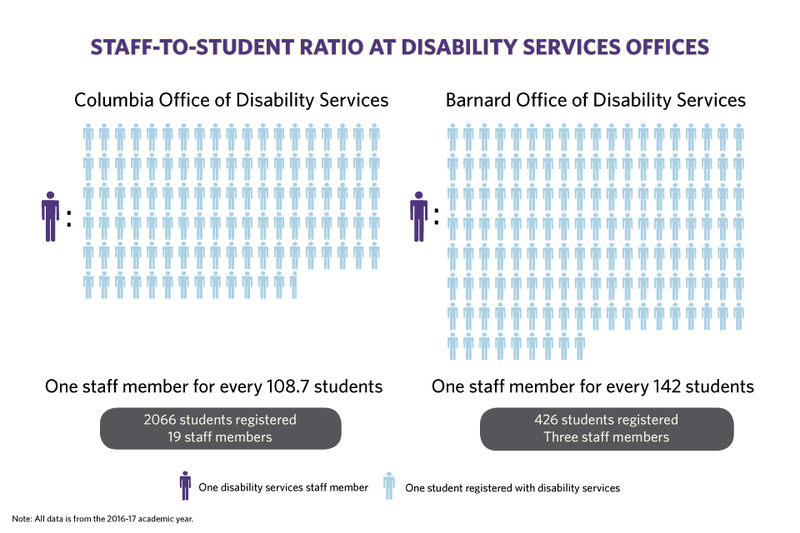 The most recently available data for Barnard’s Office of Disability Services, reported for the fall 2016 semester, found that 426 students were registered with the office, a number that ADA and Section 504 coordinator Carolyn Corbran said has continued to grow. But while the number of students seeking accommodations for disabilities continues to rise, ODS’ lack of sustained advocacy for these students often leaves them without the assistance they require. While the number of students the office serves has increased each semester, the office only employs three full-time staff members, one of whom is currently on maternity leave. In some cases, these difficulties have discouraged students from asking for accommodations—such as testing accommodations, specific housing arrangements, and added classroom support—or caused them to drop classes in which they needed them. Students have also avoided certain professors who are known to pressure students into disclosing their disabilities or even completely deny their requests altogether. In order to register with the office, students must set up an intake appointment with a staff member in order to present official documents from a medical provider that outline their disabilities and suggest fitting accommodations. Only after students present these documents can the office determine what accommodations are possible to provide. While the office says that considering students on a case-by-case basis ensures that they receive the specific accommodations that they need, students may be denied the accommodations they seek due to the lack of a fixed procedure or method of enforcement. 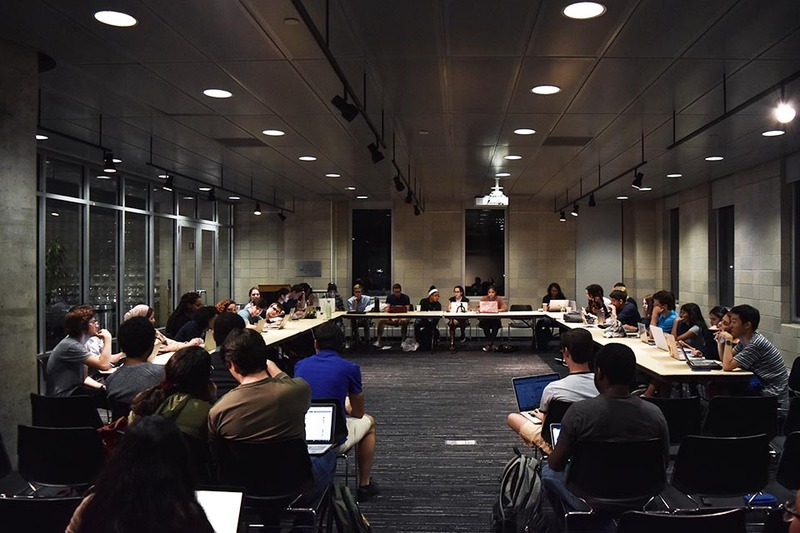 At an SGA meeting last October, when students claimed they didn’t feel supported by the office, Corbran said the policy of the office is to teach students to advocate for themselves because in the “real world,” no one will advocate for them. But Arianna Scotti, BC ’20 and a student with disabilities, pointed out that in the real world, there are protections for people with disabilities, pointing to the office’s duty to comply with Section 504 of the Rehabilitation Act of 1973 and the Americans with Disabilities Act of 1990, which provide access to employment, public services, public accommodations, transportation and telecommunications for people with disabilities. 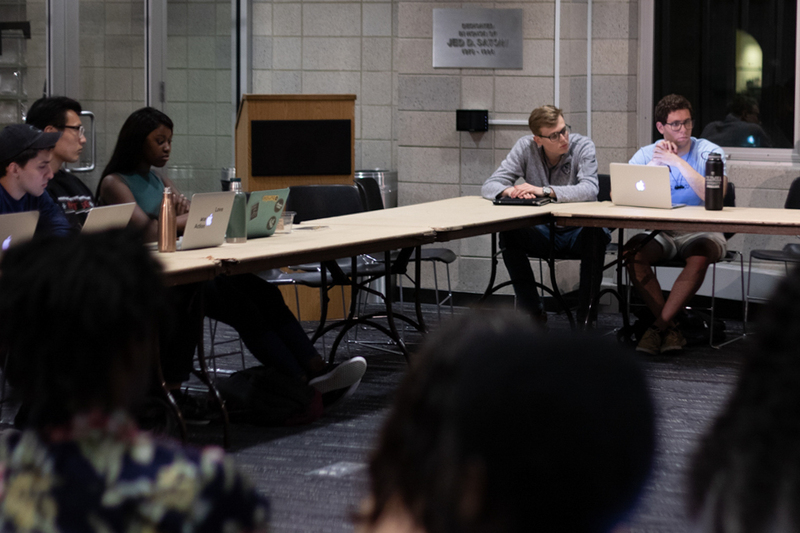 Dayib said that she believes the problem has more to do with understaffing and underfunding of the office, which leads to student concerns not being addressed. While ODS does make itself available to professors who have questions or concerns regarding accommodations and outlines clearly what each accommodation should entail, besides educating new faculty members when they arrive and providing access to an online information portal, professors do not receive any formal training on how to ensure students with disabilities are included in the classroom. Creating an inclusive classroom environment can be difficult, particularly when classes have unique requirements. Aaron Passell, a co-director of urban studies, says that while he does not require that his students take field trips, an important element of the class is visiting the locations they discuss. For Jaharis, these misconceptions surrounding the validity of accommodations for students are an example of a greater stigma against their use. “There is that fundamental [mis]understanding of how things works. Professors often see accommodations as burdensome, things that spoil and [that] we shouldn’t have them,” Jaharis said. When a student is denied an accomodation, they should contact ODS immediately, Bartolotta said. Professor of urban studies Mary Rocco believes it is the responsibility of the professor to be inclusive in all aspects of learning. To get around these misconceptions and validate their need for accommodations, some students have felt pressured to disclose the specific nature of their disabilities against their wishes. Doubts about disabilities and the necessity of accommodations are especially common when disabilities are invisible, such as mental or chronic illnesses. People who are not disabled are often unaware of the burden disabled individuals face and due to their ignorance fail to consider the constant impact it has on their daily lives. 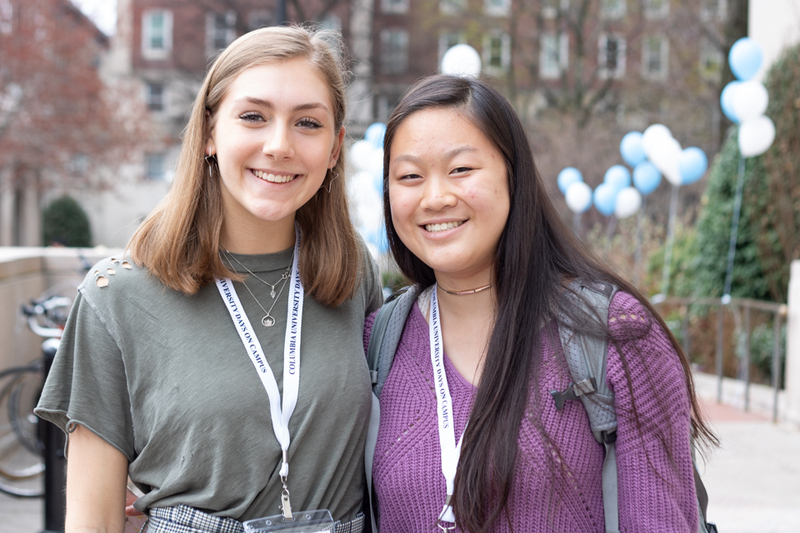 Kiyun Kim, BC ’18, said the misconception that it is possible to move past a disability simply by working hard is harmful to students with disabilities. 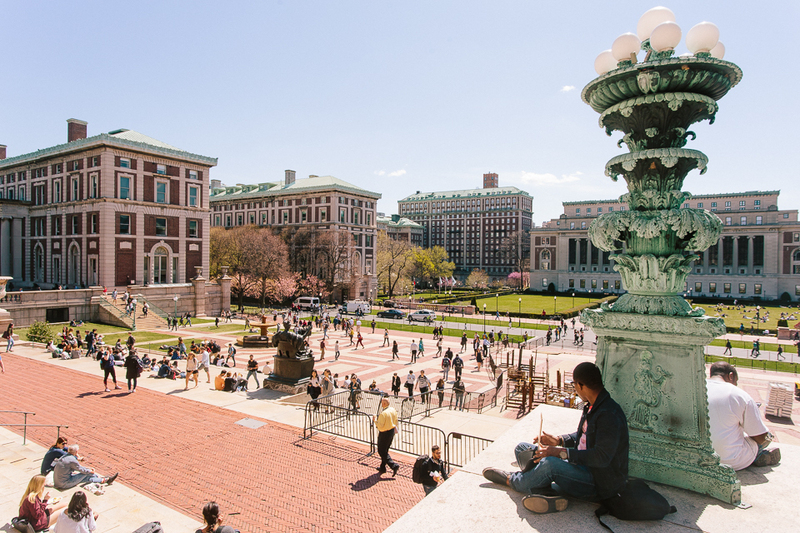 Associate professor of American art history Elizabeth Hutchinson does not agree with the notion that students who were able to be accepted into a rigorous college such as Barnard should be expected to succeed without accommodations. “I think it’s ridiculous. I’m the mother of someone who needed accommodations in elementary school, and those accommodations helped him manage the classroom situation,” Hutchinson said. “I think that that is an ignorant perspective that doesn’t take into consideration the complexity of intelligences. 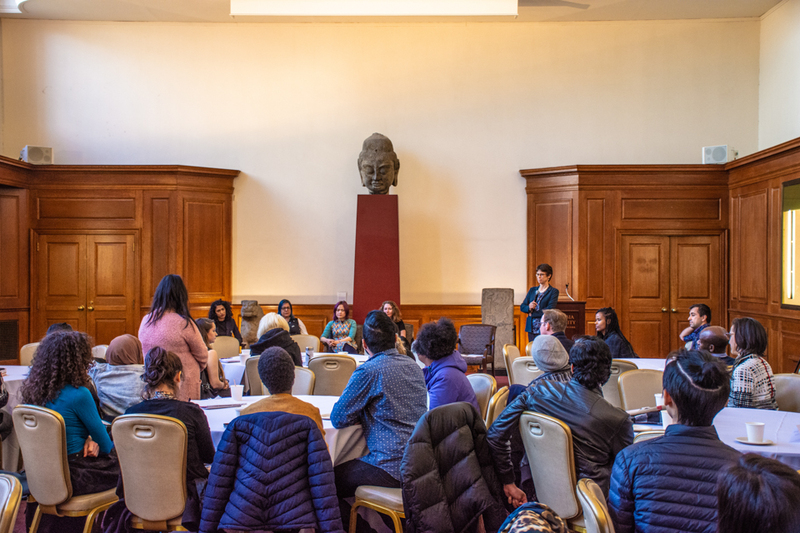 In order to change the stigma at Barnard, Dayib believes it is important for people to understand their own privileges and reconsider what they think they know about disabilities. Many students with disabilities have pushed for an increased awareness on campus. Yet, they also point to the unfair burden of serving as educators for their peers. “I wish people on campus, students and staff, knew how much time and energy it takes for people with disabilities to do anything and everything,” Sarah Kim, BC ’17, Journalism ’18, said. During her time as an undergraduate, Kim advocated continuously for increased accessibility on campus, as well as for more visibility of students with disabilities. “I think we could all learn a lot if people took time to listen to people with disabilities speak about their experiences,” she said. 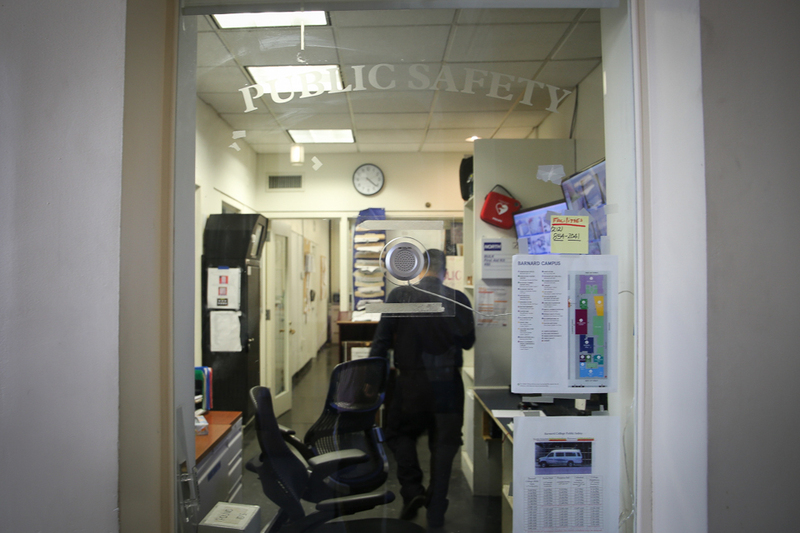 Scotti said that students with disabilities are largely isolated from the Barnard community.